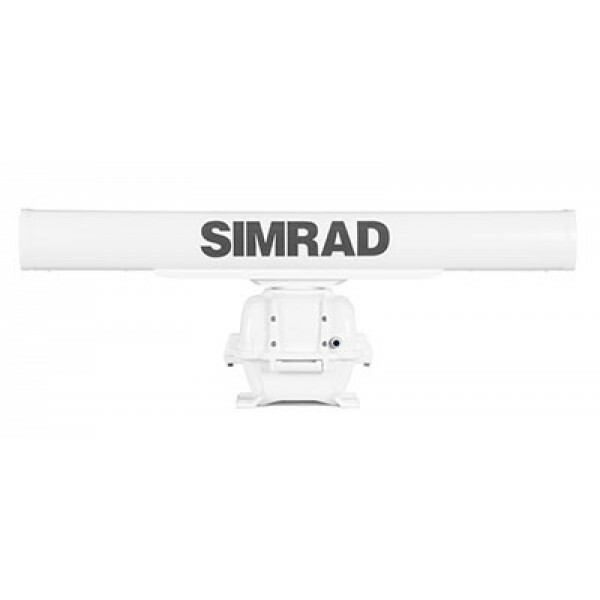 Adaptable, dependable equipment for marine professionals The product range spans radar, ECDIS, sounder, heading sensors, gyros and VHF, with easy networking options including autopilot, instruments and SART/EPIRB safety products. 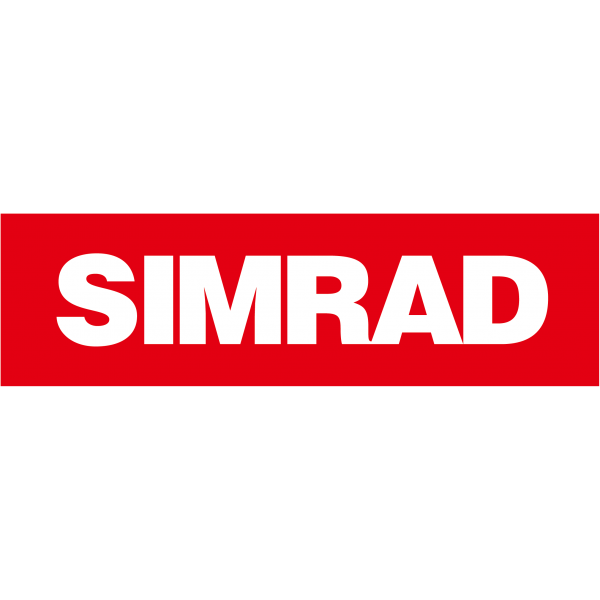 The Simrad brand is wholly owned by Navico, Inc. Navico is currently the world’s largest marine electronics company, and is the parent company to leading marine electronics brands: Lowrance, Simrad Yachting and B&G. 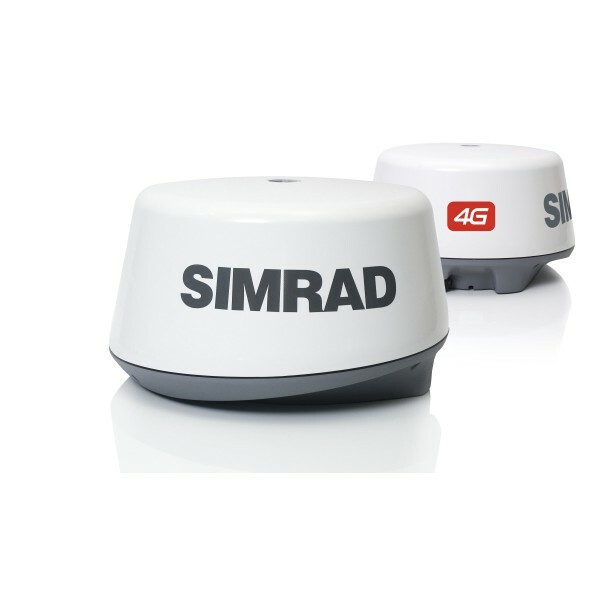 Probably the world’s most recognised brand in professional fish finding equipment. 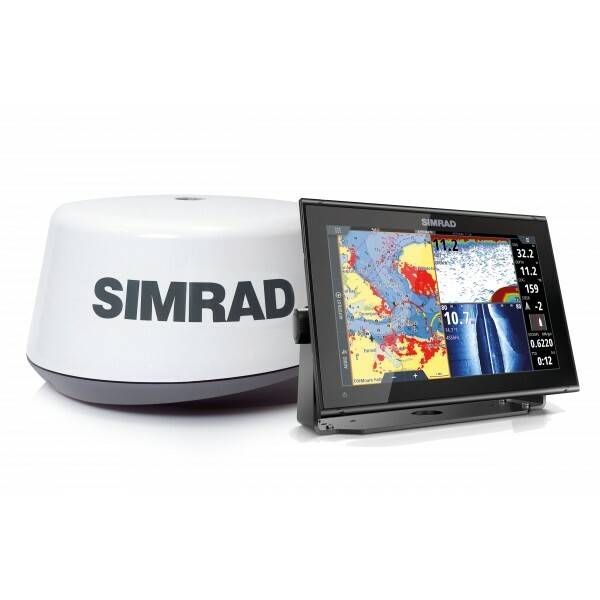 Simrad offers echo sounders and catch monitor instrumentation. Plymouth Unit 15, The Fish Quay, Sutton Harbour, Plymouth, PL4 0LH. Brixham Unit 4, Brixham Enterprise Estate, Rea Barn Road, Brixham, TQ5 9DF. 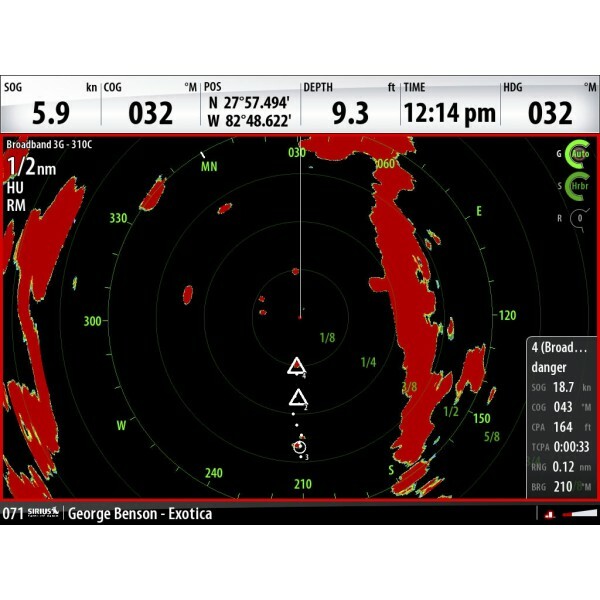 Copyright © 2019 Tecmarine Limited. All rights reserved. Privacy & Cookies and Terms.